Amsterdam to Prospect Point Drive to Left on Wilderness Hill. Location is perfect! 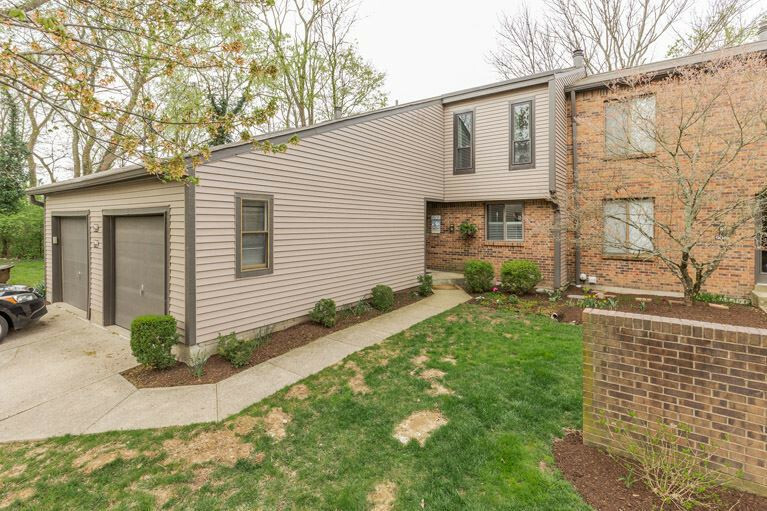 This Villa Hills townhome with three finished levels and attached oversized one care garage has large rooms and is minutes from everything! Updated baths, kitchen with all appliances staying. 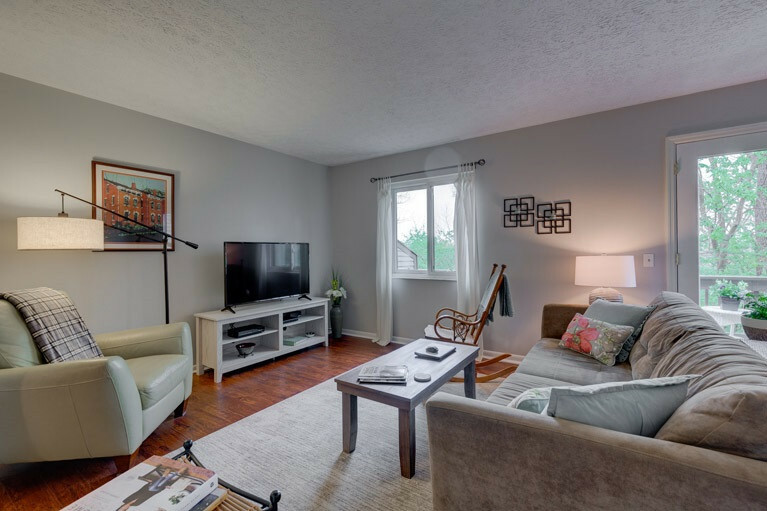 Watch your favorite games or snuggle on cold nights in the lower level equipped with brick wood burning fireplace. 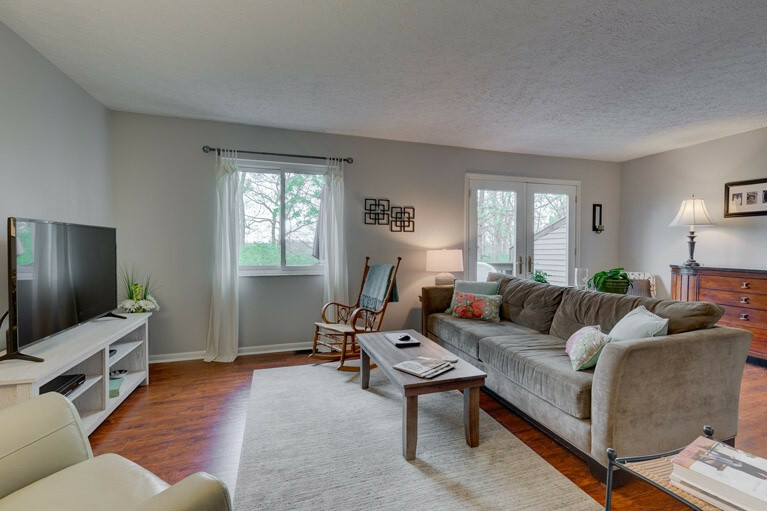 Enjoy summer at the community pool or sitting on your private deck with peaceful wooded views.